New construction! 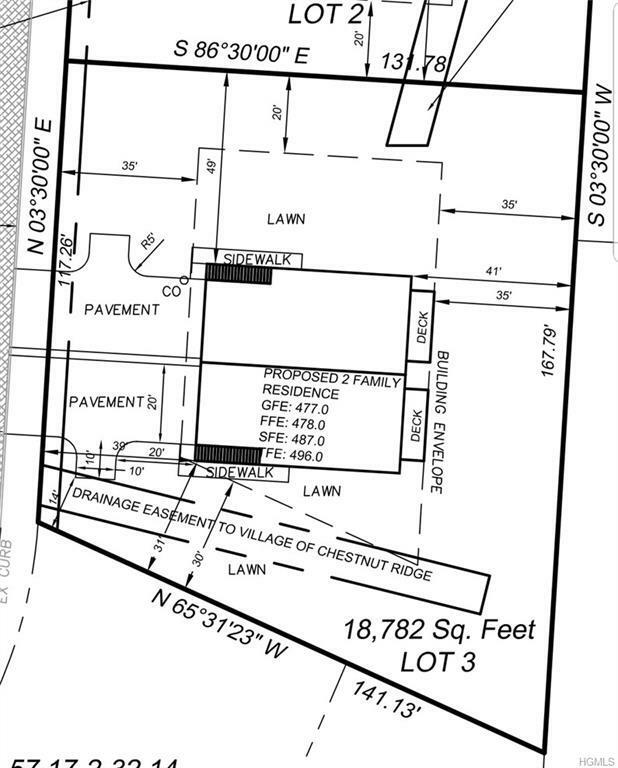 Two sub-divided lots in Chestnut Ridge. Each lot is approved for a two-family residence. Quiet street and beautiful neighborhood - Build your dream house and sell the other!